No more stopovers in CDO or Cebu! 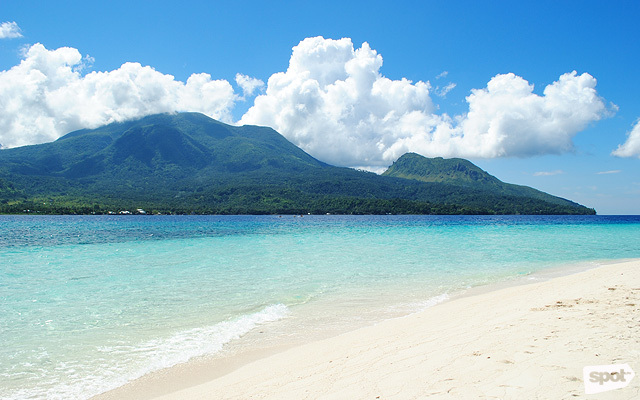 (SPOT.ph) Camiguin, a pearl-shaped island formed from the eruptions of its seven volcanoes and several volcanic domes, is a geological wonder in Northern Mindanao. 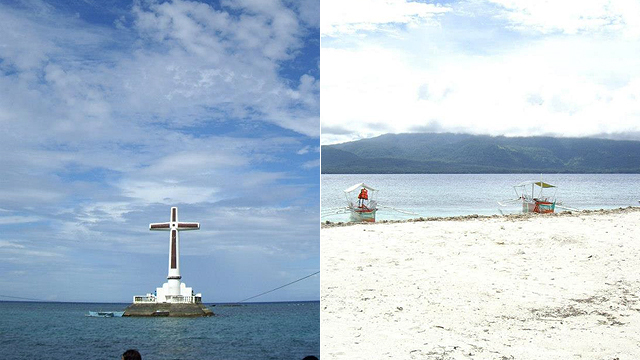 It has cold springs and hot springs, a white sandbar with a picturesque view of a romantic sunset, smaller islands surrounded by coral reefs, and a sunken cemetery that's now a popular tourist spot. To reach the "Island Born of Fire," you have to fly from Manila to Cebu, Cagayan de Oro, or Bohol and take ferries from any of these provinces. But soon, Skyjet Airlines will be offering direct flights from Manila Domestic Airport to Camiguin Airport. Flights will start this May, from Thursday to Monday; with the service expanding to a daily schedule starting in October. Miss Universe beauty queens from China, United Kingdom, Malaysia, Italy, and the Philippines were the first ones to experience this convenient travel option to the island during the inaugural flight on December 8, 2017. Other destinations covered by Skyjet Airlines are: Boracay, Busuanga, Siargao, and Batanes. For updates, follow Skyjet Airlines on Facebook or visit their website. 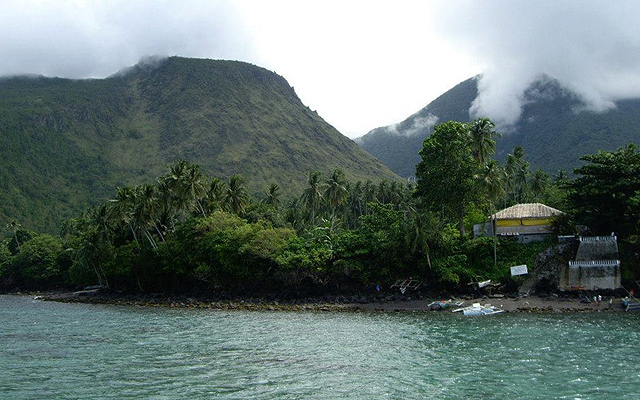 UPDATE (February 27, 2019): This article has been edited to include the launch date of Skyjet's direct flight to Camiguin. It was officially scheduled for February 2018, but was moved to May 2019.